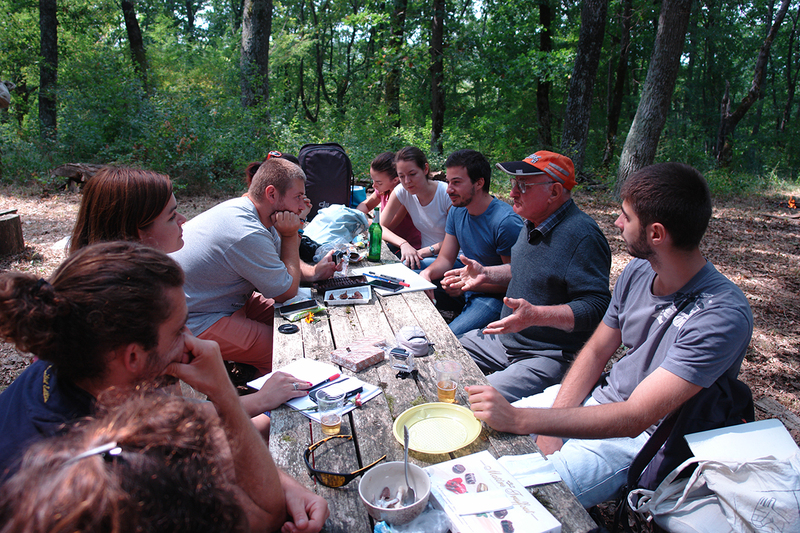 Our first international field school is in cooperation with Balkan Heritage Foundation. 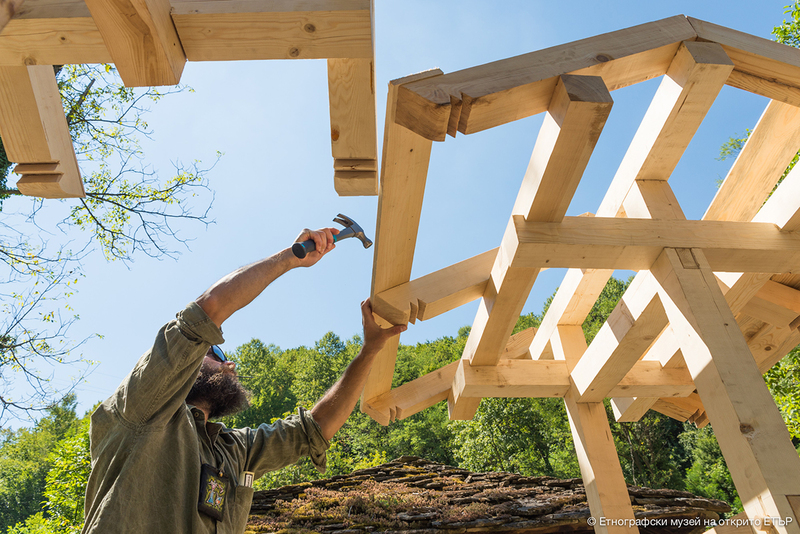 The Workshop on Vernacular Balkan Architecture welcomes students and volunteers to take part in a project for the documentation, conservation & experimental construction of traditional Balkan residential houses dating mainly to 17th – 19th c. in the historic village of Dolen, Rhodope Mountains. The project is supported by the Ministry of Culture of Bulgaria and Chamber of architects in bulgaria and it aims to raise awareness of the traditional building techniques, materials and knowledge of local vernacular architecture in the Stara Planina region in Bulgaria. The educational program is developed in collaboration with Open Air Ethnographic Museum “Etar” and in 2018 it will take place on 10-12 August in the museum. Greetings, Master! How did you build it? The project is supported by National Fund “Culture” and is dedicated to on-site documentation on local craftsman knowledge and building techniques in Strandzha mountain. The Project started with field work in 2016 and will continue with workshops, lectures and exhibitions in 2017.